Full wireless electronic drivetrain - Available now! The Argon 18 Nitrogen Disc is a great bike for anyone who is focused on performance and racing, but still likes to enjoy a leisurely recovery ride with friends and family. Its comfort, performance and versatility with the addition of disc brakes will help you look forward to every ride. Experience the same best-in-class stopping power and ultra-light weight you’ve come to expect from eeBrakes, but with the EL Chulo add a bit of extra flash to your ride on your way to the podium. But don’t wait, like a lot of pretty boys, El Chulo isn’t one to stick around. Cane Creek is producing a single limited run of El Chulo edition gold, silver, blue eeBrakes. Pony Rustler is our “any singletrack in the world” 27.5+ trail bike with the super-capable, aggressive, and ground-clawing stability of 27.5 x 3.0″ tires. Mix this footprint with Split Pivot technology and 120/130mm travel, and you’re dressed to impress while you bust new moves on the high mountain dance floor. Ride Anywhere and everywhere with the new Litespeed Gravel Bike. Framesets are now available - build yourself a masterpiece that does not stop when the ride gets rough and tough. Shown with optional equipment. Small but powerful! Weighing less than 14lbs, the trainer is completely foldable and comes with a heavy-duty, padded tote bag that's the right size to be easily stowed in an airplane's overhead compartment when races require you travel further afield. Argon 18 Team Astana Gallium Pro Team Replica Framesets will be available soon. 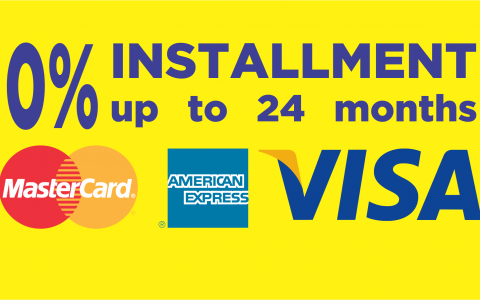 Use any of your BDO, BPI, HSBC or Metrobank Credit Card and get up to 24 months installment in 0% interest. In-Store Promo only. Subject for approval. fi’zi:k’s new Infinito R1 Knit takes performance road shoes to the next level. The new option of the knitted material means immediate comfort and truly exceptional ventilation. Some tips from a professional triathlete on how to wash your triathlon bike. Designed for all around mountain biking, commuting, enduro touring, adventure racing or any situation where “heavy use on your feet all day” support is needed.